eHarmony, one of the leaders in the online dating industry has selected Mention Me to run its new referral programme. The science based relationship site is committed to helping singles find the best possible match via its unique Compatibility Matching System®. 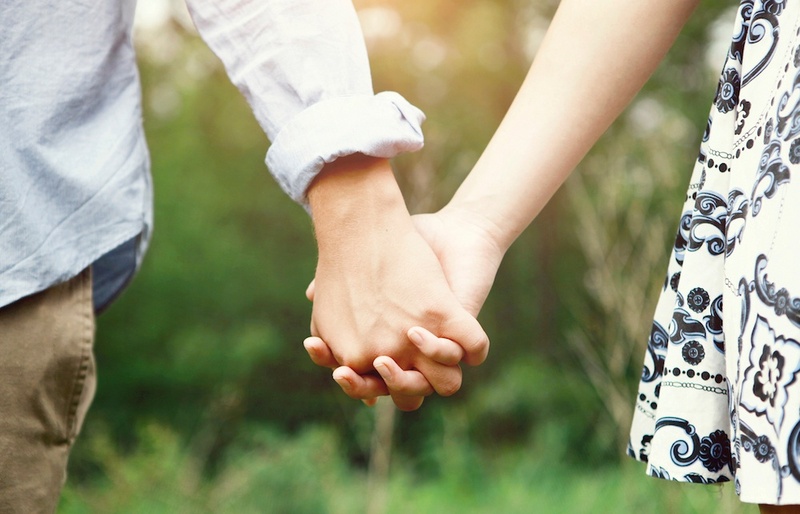 With over 80 per cent of eHarmony relationships in the UK becoming long term and a third ending in marriage, it’s certainly getting something right. So the company is keen to provide its 4m UK members with a platform where they can share their positive experiences and drive new customer acquisition. They have partnered with the referrals specialists Mention Me, using their leading technology to maximise the opportunity. According to Rachael Lloyd, Senior PR & Communications Manager: “In the dating industry we offer a clear differentiator in that we aim to build relationships that last. Similarly, we were looking for a referral partner that we could work with long term to optimise and develop Word of Mouth as a new marketing channel. The Mention Me platform provides us with the tools to AB test different rewards, messages and sharing mechanisms to identify what resonates best with our customers. About Mention Me: Mention-Me.com provides retailers with a referral solution which enables them to turn word-of-mouth into a marketing channel. 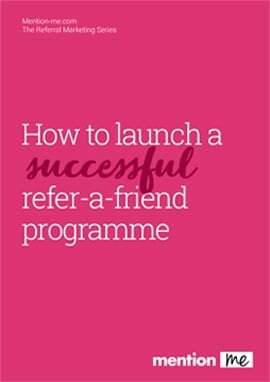 They work in partnership with retailers to ensure best practice and testing result in world class referral programmes.